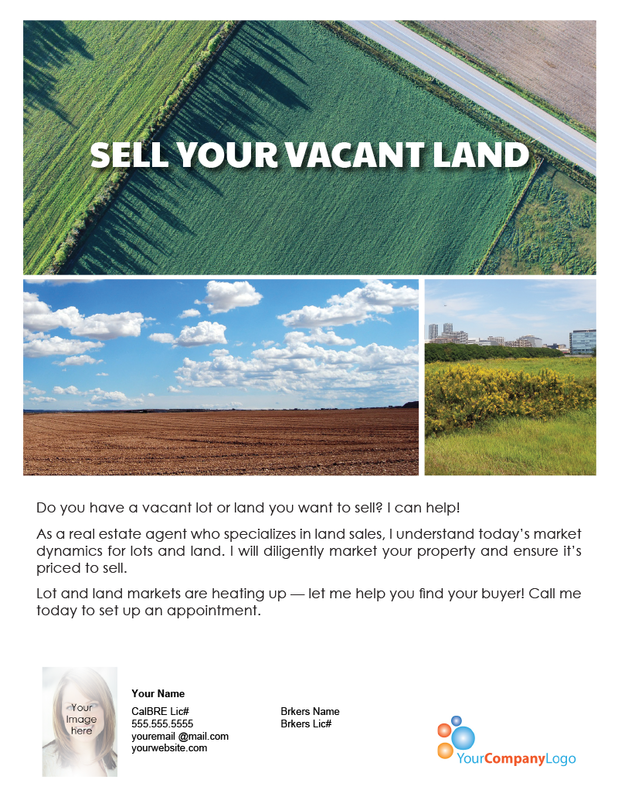 Do you have a vacant lot or land you want to sell? I can help! 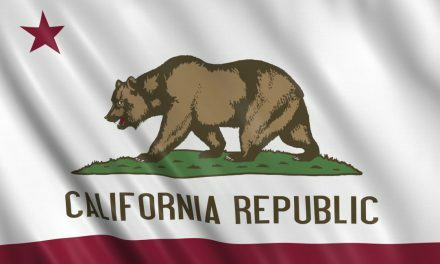 As a real estate agent who specializes in land sales, I understand today’s market dynamics for lots and land. 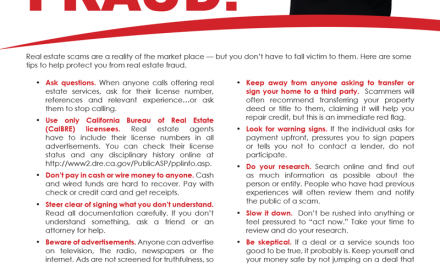 I will diligently market your property and ensure it’s priced to sell. 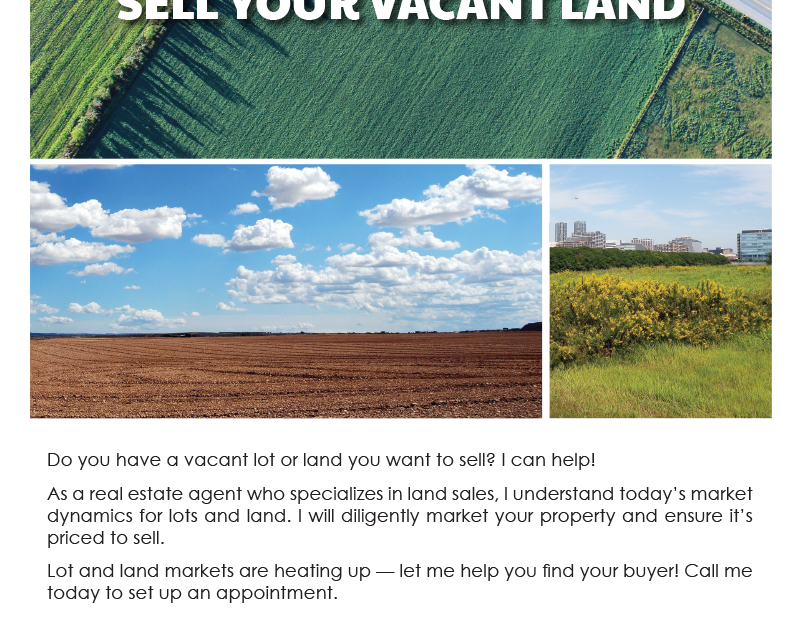 Lot and land markets are heating up — let me help you find your buyer! Call me today to set up an appointment. 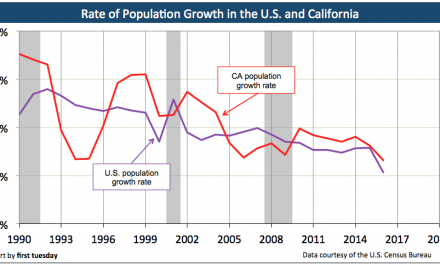 Rate of population growth: California and the U.S.
FARM: Protect yourself and avoid fraud!